You are urged to attend the inspection and accompany the inspector during the examination of the property. The information you gain from this will be of great value to you. The written report is a summary of that information. The following evaluations, as applicable, are included in the written report you will receive. 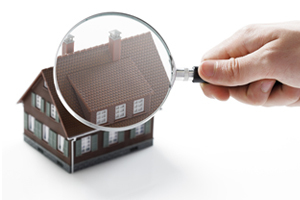 PRIME Home Inspections is locally owned and operated and is not part of any national chain. Every inspection is performed personally by the owner of the company. A lifelong resident of the Rochester area with years of experience in the construction trades and building maintenance, Gerald Siconolfi provides buyers with a detailed, comprehensive, easy to read, written report complete with pictures and summaries. PRIME Home Inspections also provides Radon inspections.